The former Johnson & Johnson and Cigna executive's first day at Exelon will be August 29. 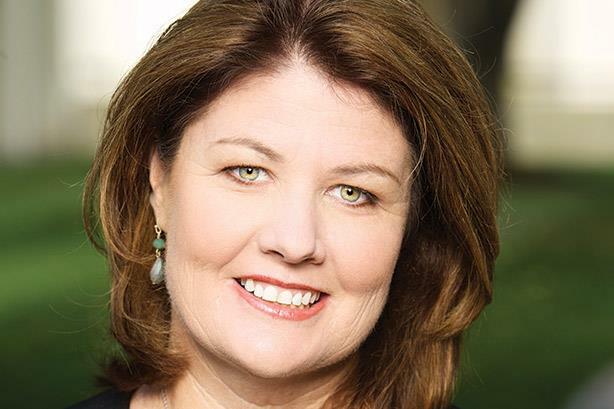 WASHINGTON: Energy provider Exelon has hired Johnson & Johnson and Cigna veteran Maggie FitzPatrick as SVP of corporate affairs, philanthropy, and customer engagement. Based in Washington, D.C., FitzPatrick’s start date is August 29. She will oversee communications, brand strategy, and customer engagement. Her responsibilities will also include Exelon’s marketing communications infrastructure, strengthening its trust and engagement with customers, and the distribution of almost $40 million in annual donations. Energy provider Exelon, which does business in 48 states, reported $34.5 billion in revenue in 2015. Its subsidiaries include Atlantic City Electric, BGE, ComEd, Delmarva Power, PECO, and Pepco. FitzPatrick departed Johnson & Johnson’s chief communications officer role in February after nearly three years in the position. In April 2015, the company began redesigning its global operating model for its communications function to help it keep up with the rapidly changing healthcare marketplace, in part by making investments in digital and social and insights and analytics. In January of last year, the company centralized its global communications structure under FitzPatrick. Johnson & Johnson appointed Michael Sneed, its worldwide VP of global corporate affairs, to the additional role of chief communications officer in late May. He continued to manage the global communications and public affairs organization at the company, which he has done since 2012, in the expanded role. Sneed, who began overseeing FitzPatrick’s direct reports after she stepped down, also has a spot on the company’s management committee. Before joining J&J in 2013, FitzPatrick led global communications at Cigna and served as an EVP in the Washington, D.C., office of APCO Worldwide. She was named to PRWeek’s Power List multiple times. FitzPatrick also serves on the boards of the National Partnership for Women and Families and Achilles International.